The latest version Bitdefender Total Security delivers multiple layers of protection against ransomware. It uses behavioural threat detection to prevent infections, and protects your most important documents from ransomware encryption. 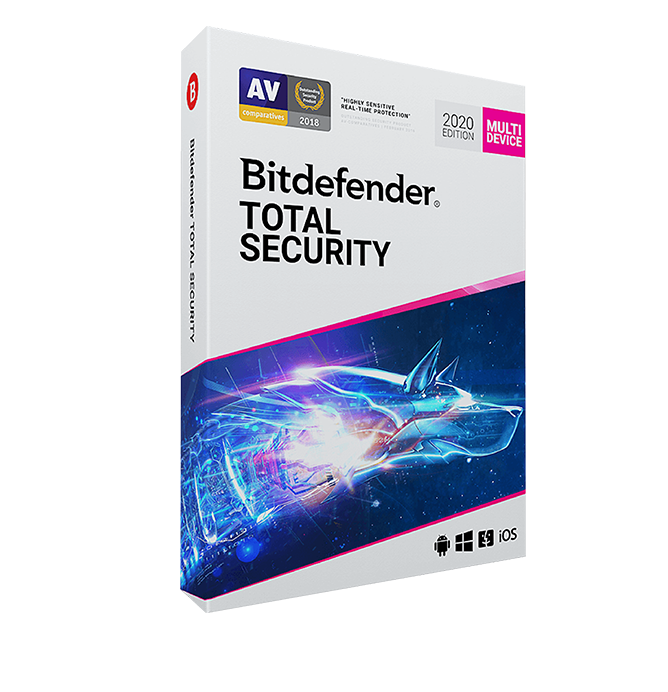 With Bitdefender Total Security, you can stop worrying about losing your data or money, and start enjoying life. 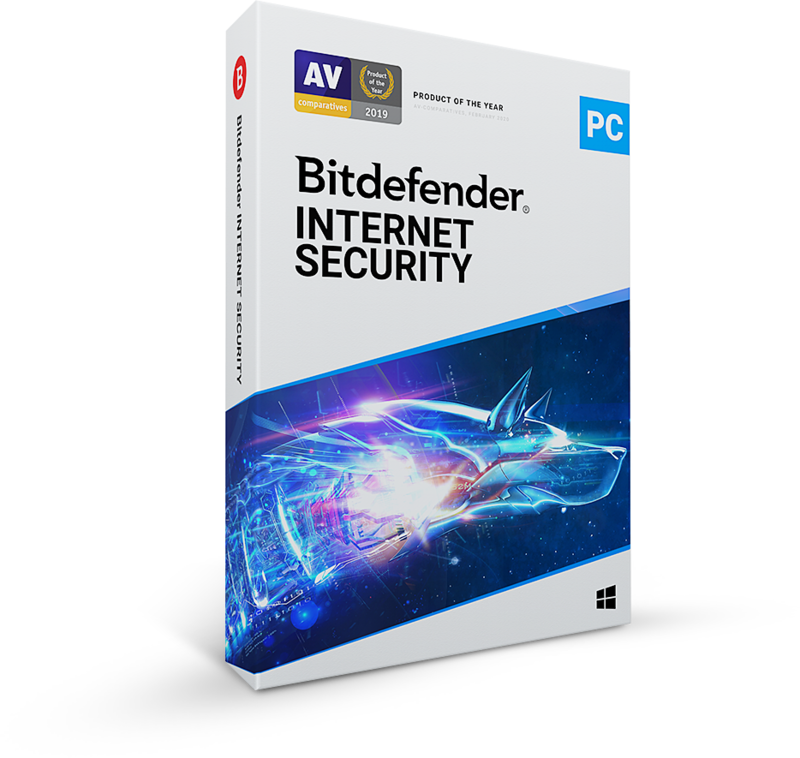 The latest version Bitdefender Internet Security is designed to protect you against the most advanced cyber threats on the planet. Continuous updates come with every Bitdefender product, and accelerate the introduction of new features and simplify updating, upgrading and installing Bitdefender security. 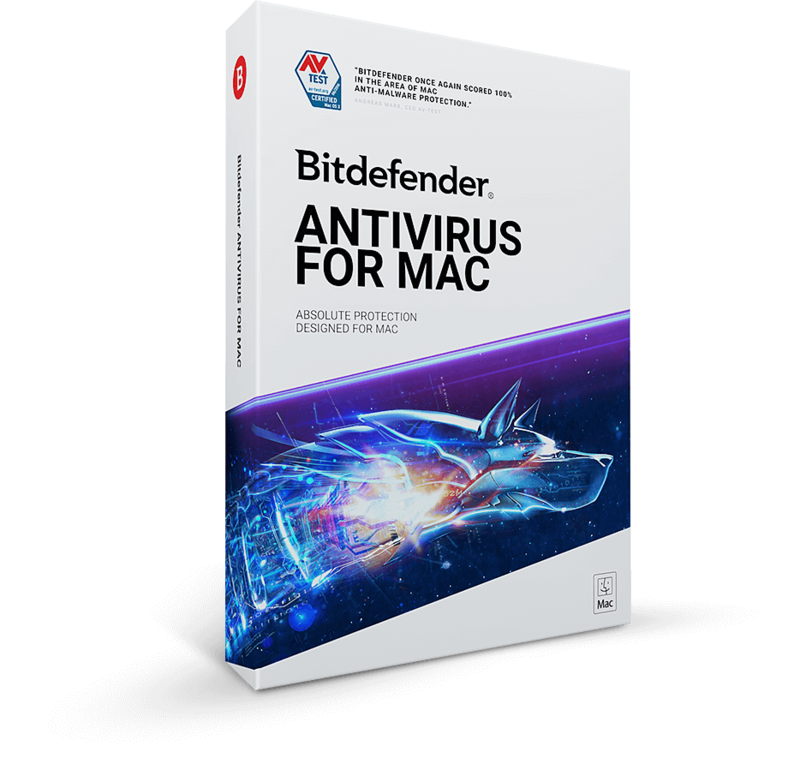 Antivirus for Mac is the perfect choice when you want to protect Mac OS devices.